Bigger is not always better! All Real Estate agents are independent contractors (unless they own the company like we do) for the company that you see advertised. There agents run their own small business much like barbers and cosmetologist who rent chairs in a shop. These agents pay a fee or part of their commission to be associated with that company like RE/MAX, Keller Williams, Coldwell Banker and all of the rest big and small. The internet has leveled the playing field for Real Estate marketing. ALL companies have the same Internet Marketing through IDX (Internet Data Exchange). This means that you need to select the agent, not the company! When you choose a Dream Street agent to help you purchase your new home, we will work for you! Your agent will become your personal shopper plus-never pawning you off on an assistant! With access to the local listing services, we have the most up to date and current information on available homes. We do all the research for you – including verifying listing information. 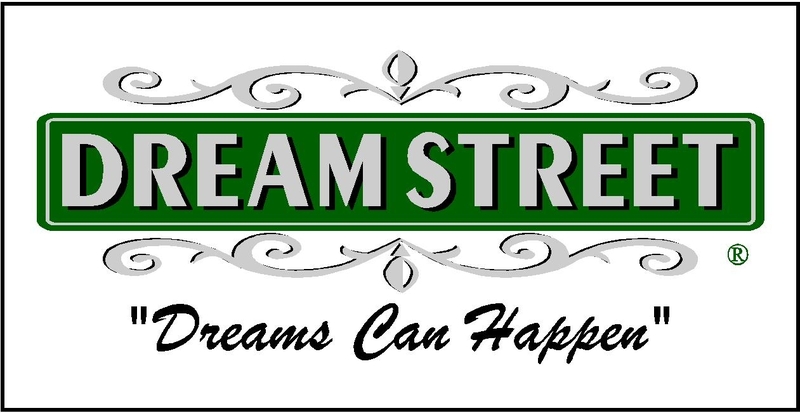 And, with over 50 years combined service to the Atlanta metro real estate market, Dream Street agents have an unparalleled knowledge of the area to insure that your wants and needs in a new home are met! We set all appointments and accompany you to showings. Add that to our ability to research market comparisons and our renowned negotiating prowess–and we will be accompanying you to closing before you know it! Contact A Dream Street Agent today! Hey Buddy!, I found this information for you: "Selecting a Qualified Agent". Here is the website link: https://www.dreamstreetrealestate.com/selecting-a-qualified-agent/. Thank you.